This 6-1/2' commercial grade shower hose offers a stainless flexible hose, solid brass internal fittings and rubber washers. 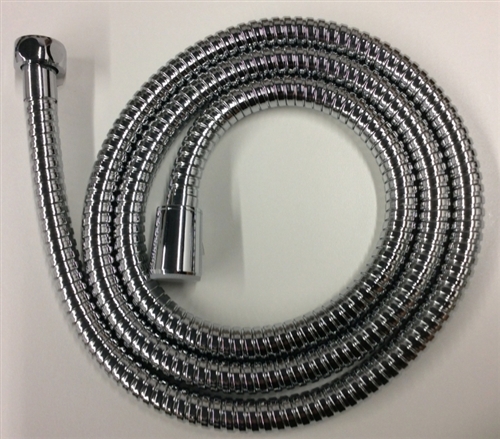 The 1/2" connector fittings fits most hand showers. Very high quality and looks good. Appears to be very sturdy and will last.